Finally! You can pay for your virtual number with cryptocurrencies. Happy to introduce new payment method for virtual number phone purchasing. 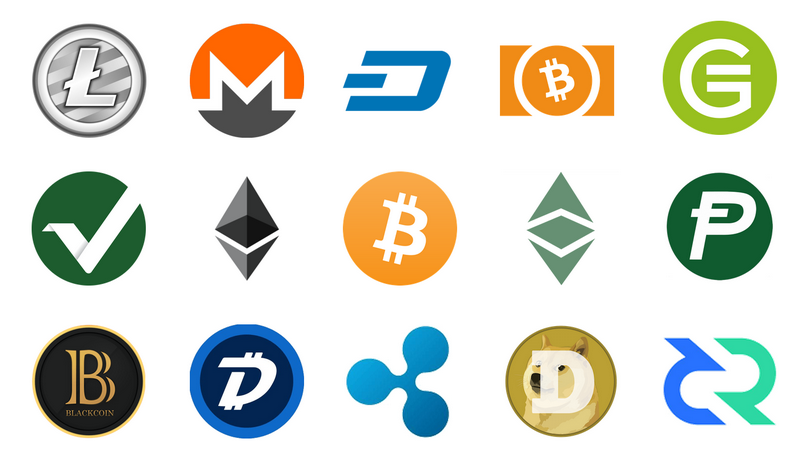 You can buy throwaway phone number, temporary mobile number, temporary SMS number, Toll Free number, voicemail and other virtual services with Bitcoin or other cryptocurrencies.